Houston | Donald Thomson - Dedicated. Trustworthy. Houston is a wonderful metropolitan area with many amazing communities around. The Greater Houston has so much to offer. Houston is a large metropolis in Texas, extending to Galveston nBay. It's closely linked with the Space Center Houston, the coastal nvisitor center at NASA's astronaut training and flight control complex. 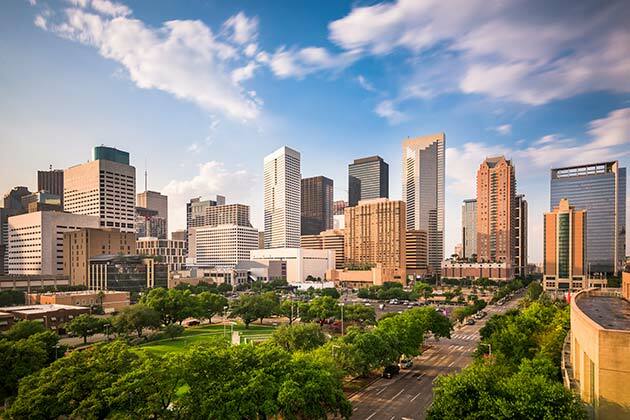 nThe city's relatively compact Downtown includes the Theater District, nhome to the renowned Houston Grand Opera, and the Historic District, nwith 19th-century architecture and upscale restaurants.